NIMBY’s stifling any new construction. Timid leadershiip afraid of building anything but high-priced homes. Sellers have a new foe in their desire to re-capture every last cent they lost in the 2006 housing collapse: interest rates. 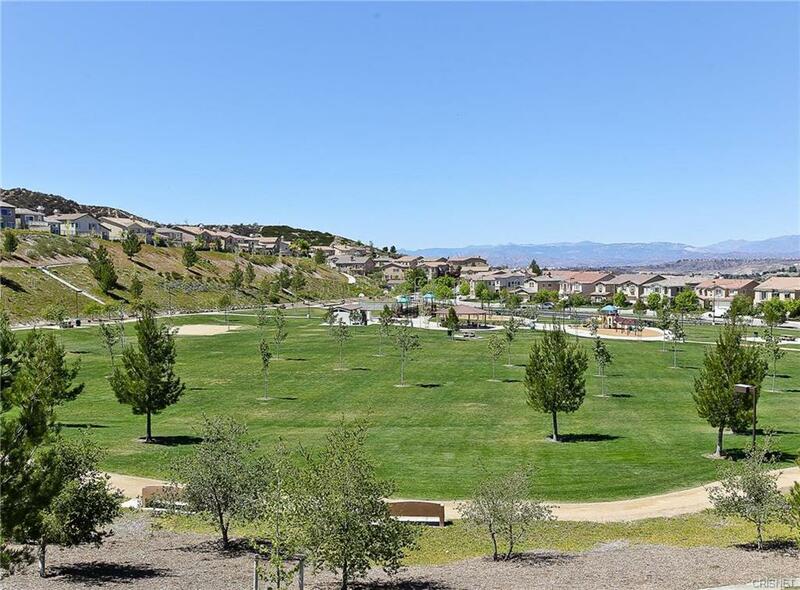 Newhall Ranch, west of the 5/126 interchange has more than broken ground. As you drive by, you see more and more newly graded beige land awaiting the beginning of home construction, as Caterpillars and dump trucks re-shape the land west of Magic Mountain. To the East, Vista Canyon and Plum Canyon are adding entire new communities, pushing what we think of as the SCV further north and east. Looking for a home priced from $300-400k? Look in Newhall, where 14% of all Newhall home listins are in that range. How about $400-500k? Valencia. 24% of homes are listed there in that price band. For $500-600k homes, look into Saugus, where 42% of the homes there are going in this price range. For $600-700k homes, return to Valencia. 33% of homes are for sale in that price band there. For homes $800k-$1 Million: Stay in Stevenson Ranch. 43% of all homes in SR are listed in this price range. Homes over a Million? Castaic’s ranches are pulling in big numbers, as 32% of the homes are listed in that price range. For those of you who are in the market NOW? Here, in the infographic below, are the real world numbers you need to know, taken from today’s MLS search engine results.